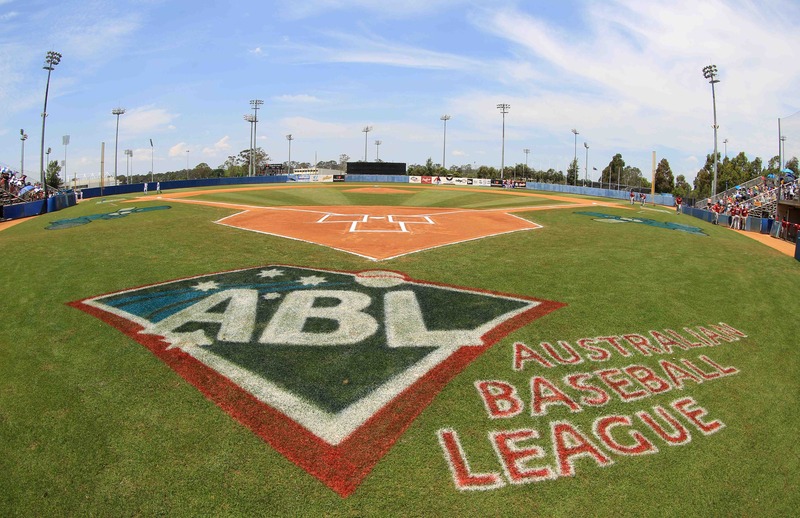 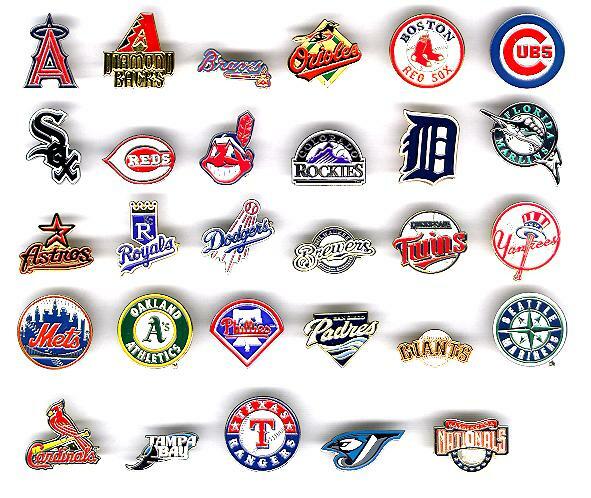 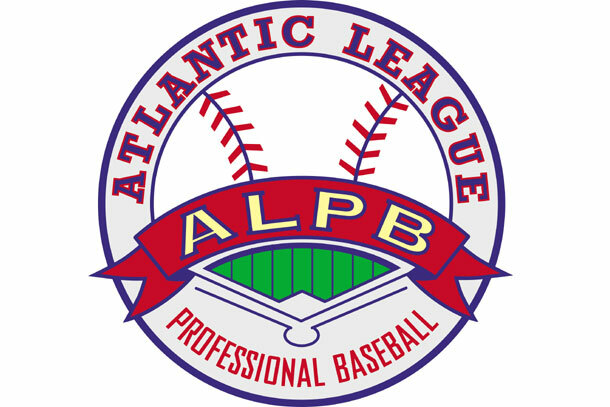 You would be surprised how many professional baseball leagues there are in the world. 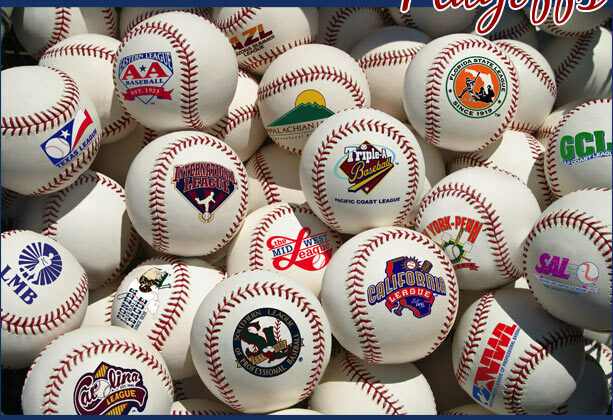 Sure, you know about the American League and the National League and their minor league affiliate leagues. 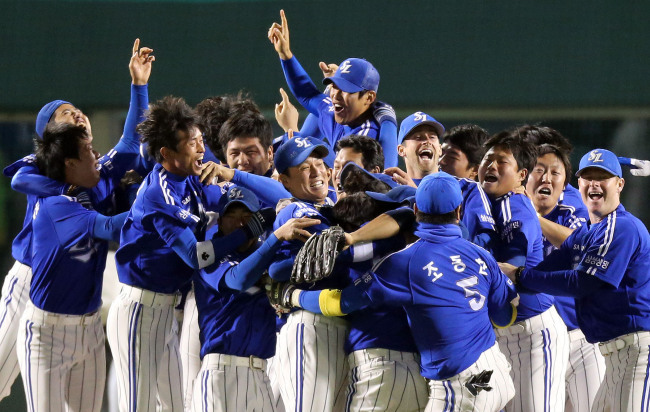 And maybe you’ve heard of Japan’s NPL.